First of all, thank you for being interested in Enoshima Island & Kamakura City in Japan and seeing this "Enoshima Breeze" - Local travel guide website for Enoshima and Kamakura. We hope you enjoy it and travel the area near future! 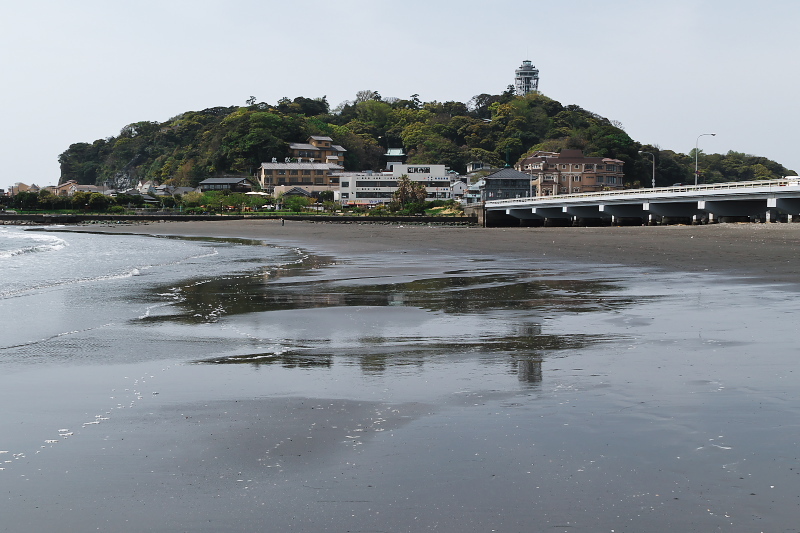 We are residents of Fujisawa in Japan the city that Enoshima Island belongs. 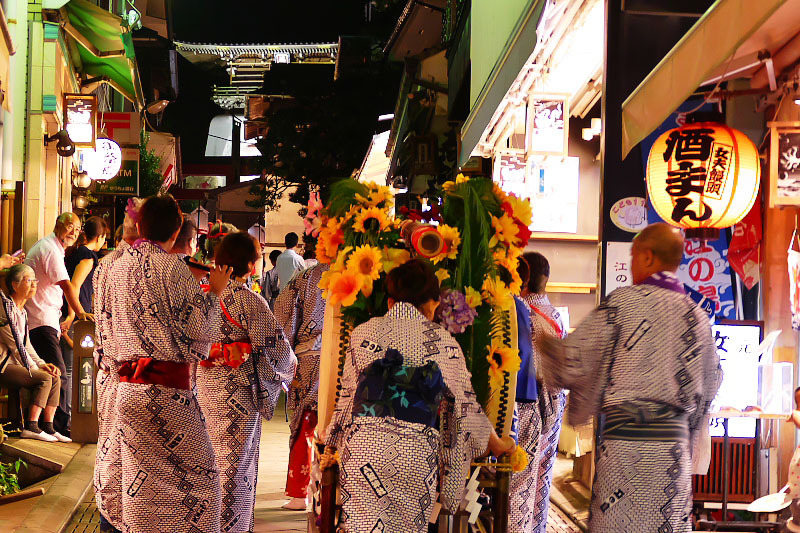 Kamakura has long been one of the famous Japanese historical tourist destinations. 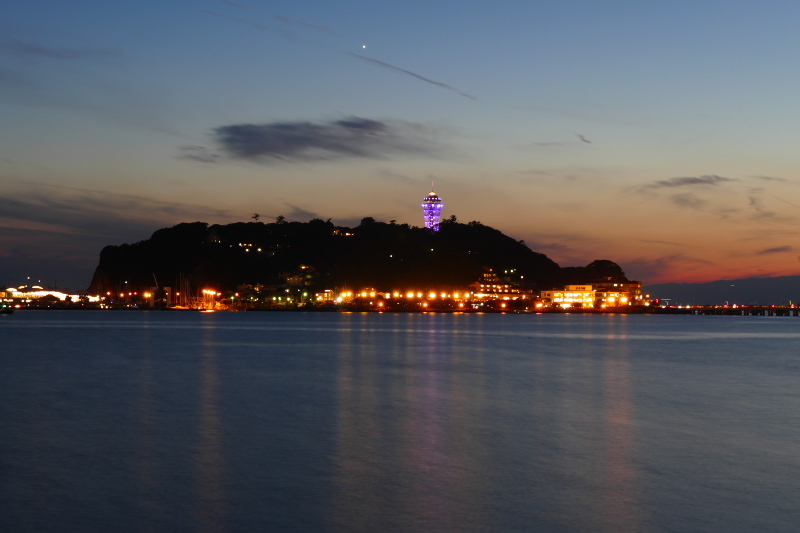 On the other hand, Enoshima Island was frequently appearing on TV dramas, movies and animation works as an location, so it is only a famous sightseeing spot among Japanese, Taiwan, Hong Kong and some others. But, in recent years, we came to see many visitors from abroad in the area. However, we are worried about whether these travellers are really able to enjoy the island? Because, there are very limited and poor information and guides for the area in foreign language at that time. So, we launched this travel guide site to offer travel information with a number of seasonal photos to introduce the island and Kamakura - adjacent historical city, all over the world! 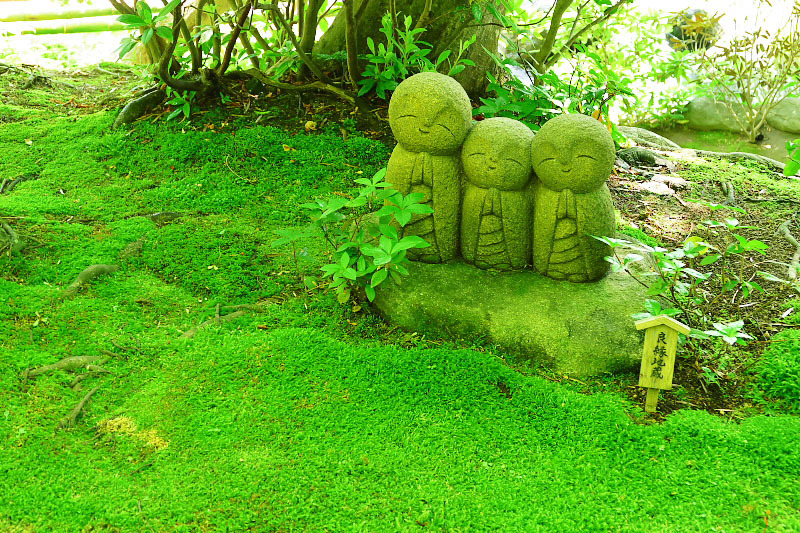 We hope you enjoy travelling and feel the spirit as same as Japanese traveller. Our goal is make this our travel guide will provide the most detailed, deepest and more information than any other guide of the area in foreign language. We believe it will surely lead to travellers from all over the world enjoying the journey of Enoshima and Kamakura area, just like us Japanese people. Our information source are official release, local guide published in Japanese and actually walk & see the real places by our team. For the reason, We can offer deeper and locally live information than any other travel guide. Furthermore, we will continue update to introduce festivals and events that had not been known so far. We are trying to get and offer you the latest information as soon as possible. However, we don't accept any liability for loss or damage caused by our information. We advice you to check latest official information, especially about weather and price. 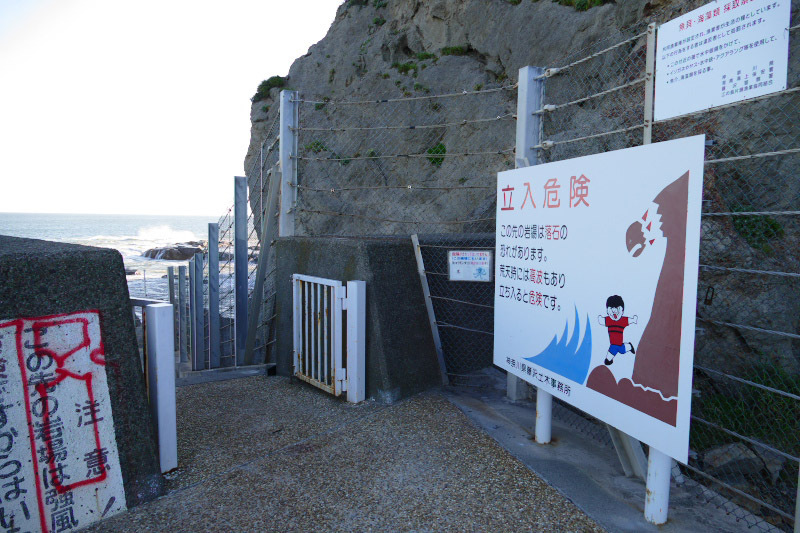 For the places where access is prohibited, restricted or where access is possible but there may be danger, we have stated to that effect. So please follow these minimum precautions in order not to ruin your enjoyable trip. Link to our site or articles are welcome! However, all photos and maps used in this site is taken or made by ourself. So, we do not allow anyone to use them without our permission (direct link to them also prohibited). We can provide you our photos or maps upon your request. Please contact us by e-mail or any SNS (Please see below). We will reply you asap!